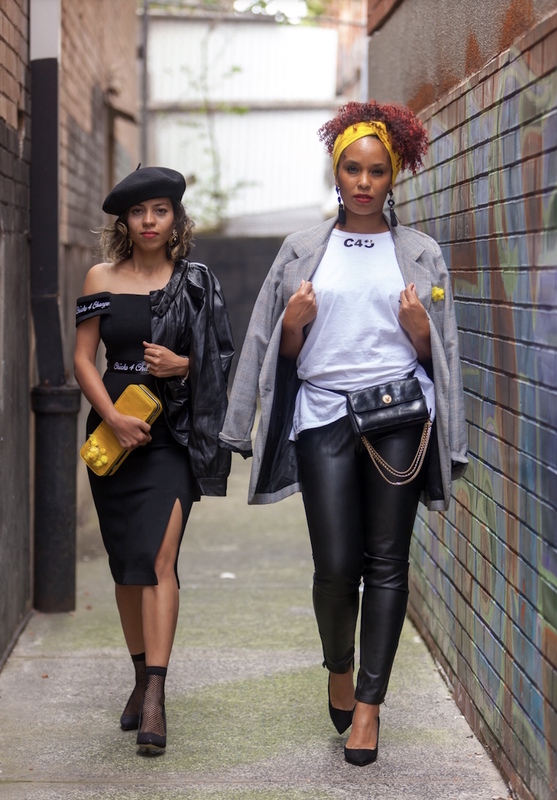 Fashion that not only feels good, it does good…totally what the world needs now more than ever no!? CHICKS FOR CHANGE to be exact. May I introduce you to a wonderful campaign focused on empowering women in developing countries thanks to the Australian Salvation Army. Easter is upon us, so for the month of March you can buy a $5 box of little yellow chicks for all your festive decorating needs. Crafter-noons aside though, this $5 does a great deal for women who don’t have all the simple things we take for granted like fresh water, medical care and education. In support, I decided to put my fashion stamp on it and create two high fashion inspired looks utilising the little chicks. 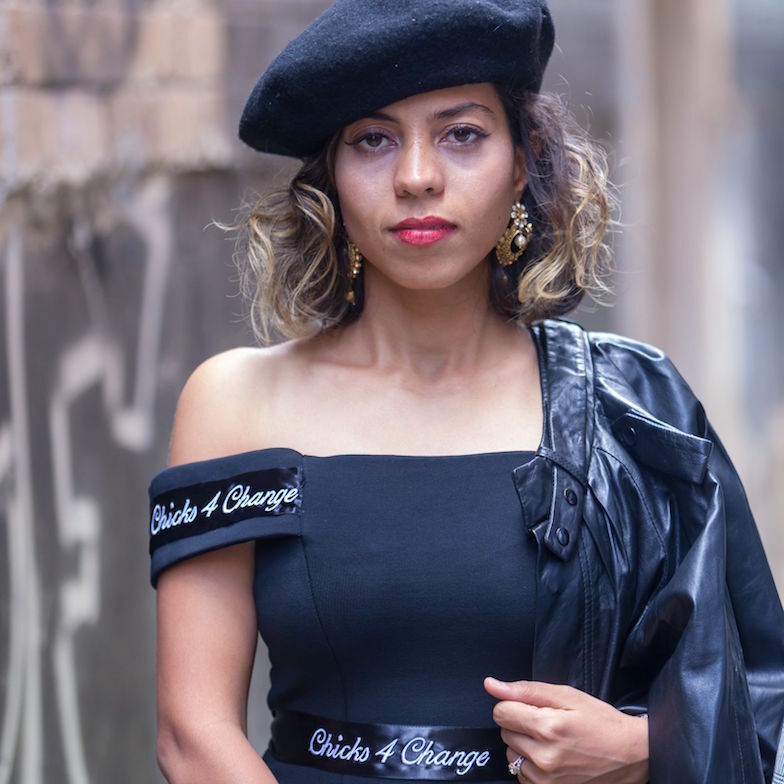 I looked to the recent fashion week collections in NYC, Milan and Paris and dreamt up two stunning outfits for my girls Colleen and Vidya using all second hand clothing. Customizing was key, turning the chicks into a chic brooch for Colleens blazer and an embellished clutch for Vidya. I also created Colleen’s on trend fanny pack using a small handbag, necklace, an old earring and a trusty glue gun into a designer inspired piece.